Protea Foods factory outlet, The Biltong Factory, will be closed from Easter Friday 19 April to Easter Monday 22 April. We will reopen on Tuesday 23 April. Sorry for any inconveniences caused. The Protea Foods management and team wish you and your families a Happy Easter. Protea Foods and The Biltong Factory will also be closed on Thursday 25 April 2019 for Anzac Day. The Biltong Factory is Protea Foods' factory outlet. As well as biltong, droewors and boerewors, we sell many popular South African groceries direct to the public. These include Ouma Rusks, Simba Chips, smoked snoek, mealie meal and many other popular items. 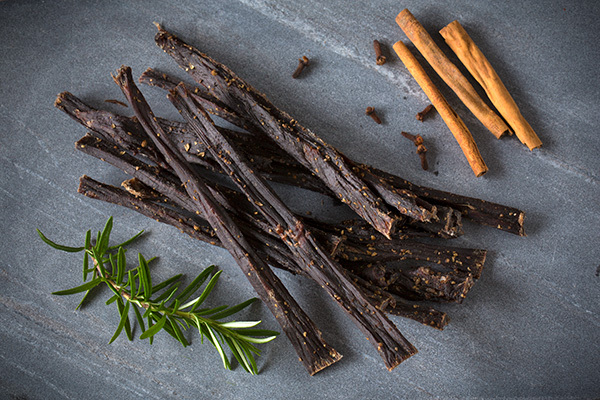 The Biltong Factory has an online store selling bulk packets sizes of sliced biltong, stokkies and droewors. 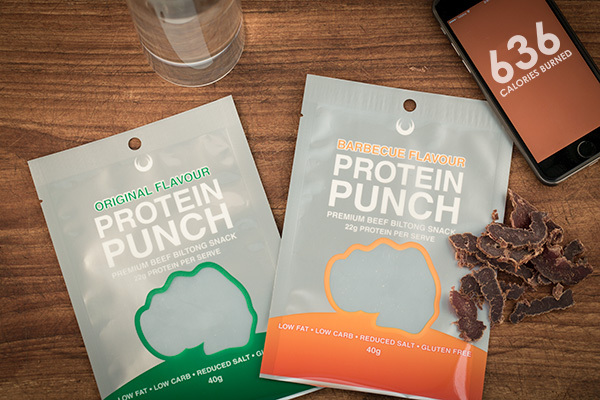 Produced specifically for the fitness conscious and athlete, Protein Punch is a new product that delivers the protein you need for that lean and toned body.